You’re here because you want a vehicle that delivers comfort, reliability, and all-around fun. At the same time, you want a dealership that knows how to make it easier and more enjoyable to get that fun started. In other words, you’re looking for the best Volkswagen dealership near you. 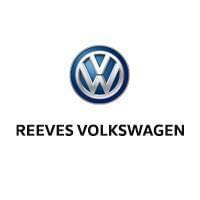 Simply put, it’s Reeves Volkswagen of Tampa. What makes Reeves Volkswagen of Tampa different from other Tampa Volkswagen dealers? Let’s take a look. As one of the Reeves family of auto dealers, we offer more than 45 years of experience. 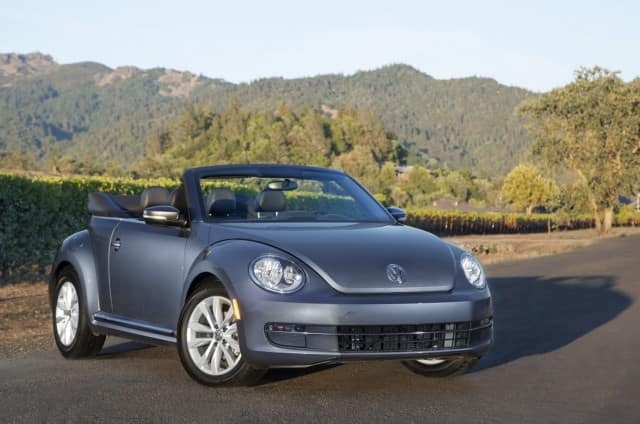 This allows us to deliver the highest level of expertise when it comes to every aspect of Volkswagen ownership, from choosing the right model, to securing a lease or financing, to getting expert maintenance and Volkswagen service (more on that below), to trading for your next Volkswagen once you’re ready for a newer model. You’re not looking for the best Volkswagen dealership near you because you’ll settle for the first car you see. You need options. That’s why Reeves Volkswagen of Tampa offers the most expansive inventory of new and used VW models that you’ll find anywhere in the region. At some point in your fun, you’re going to need Volkswagen service. At Reeves Volkswagen of Tampa, we don’t think that should be a challenge. That’s why we provide convenient, accurate, dependable service that gets you back on the road fast. From our expert technicians, to our convenient, streamlined service processes, to the little things like free car washes and service specials, we offer service you’ll love. At Reeves Volkswagen of Tampa, we make car ownership easier by offering the best VW specials in Tampa. From deals and incentives on financing and leases, to sales on service, parts, and accessories, we’re here to help you save. Ready to discover why we’re renowned for being #1 Tampa Volkswagen dealership near you? Visit Reeves Volkswagen of Tampa today, and enjoy the expertise, selection, service, and specials that you’ve been looking for. 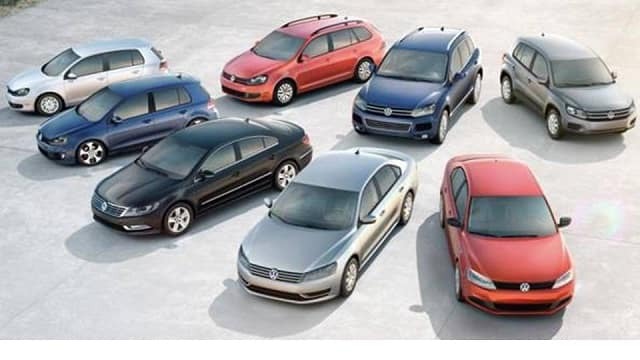 Check out our massive new and used Volkswagen selection online, or call Reeves Volkswagen of Tampa at (855) 248-4512 today.